Cute covers and great tutorial! Thanks for linking up with Sew Cute Tuesday! 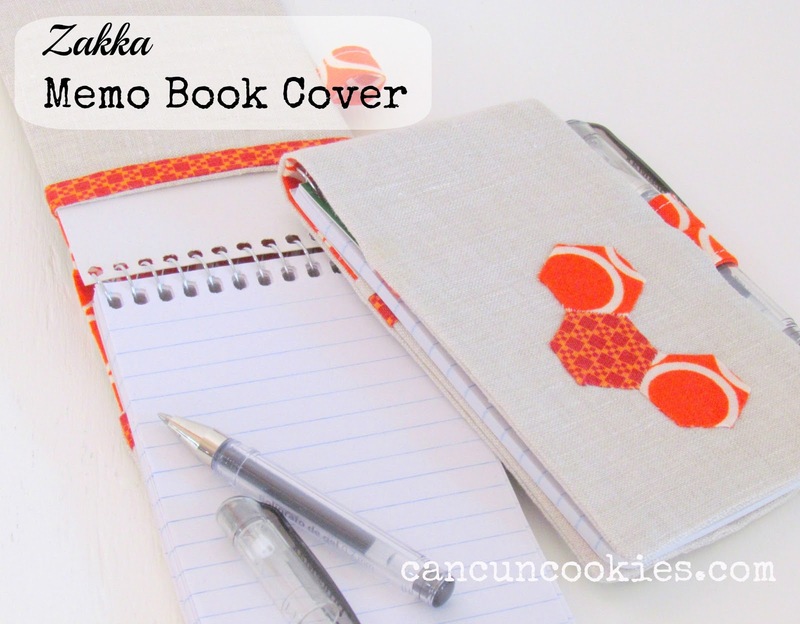 Great tutorial Bea and lovely covers!